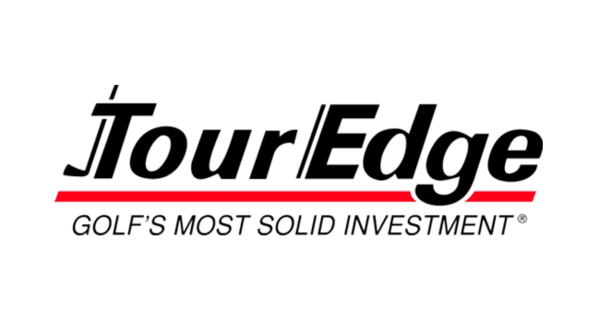 Arrigoni Golf has had a long-time partnership with both Tour Edge Golf and US Kids Golf, some of the best golf equipment on the market for both adults and kids. Coach Mike takes great pride in assuring his players get maximum performance from their equipment. Free fittings can be accomplished during your current lessons or you may schedule a separate fitting session. Fitting sessions include the following: Matching your swing speed to the proper shaft flex to maximize distance and launch angle. Length of shaft and lie angle to promote solid contact and ball flight. Grip size for comfort in full swings and feel and touch around the greens. All of your clubs, driver through putter can be evaluated. Purchase options for new equipment will be given and the ordering process is fast and easy. You’ll be playing better golf and enjoying the game more within a week! ~ Coach Mike Arrigoni, PGA.